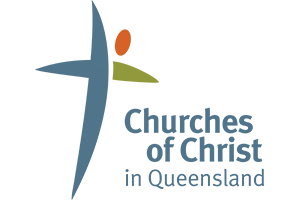 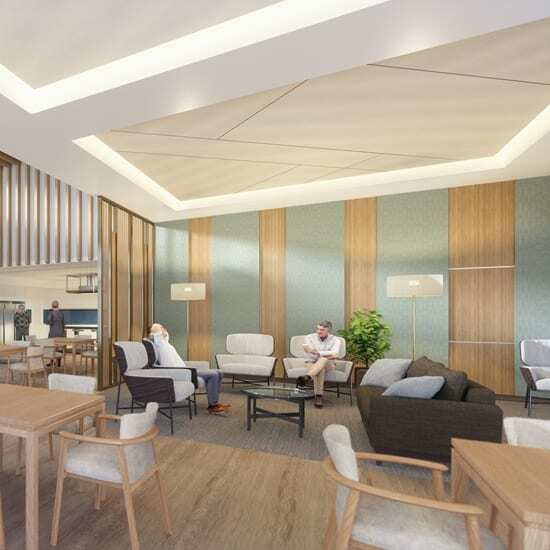 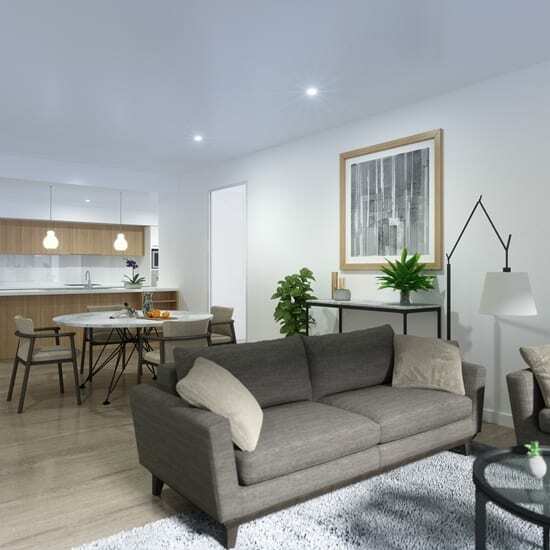 MCD Australia has again been engaged by Churches of Christ QLD as the Client Representative for the redevelopment of their existing Lady Small Haven retirement village on the Gold Coast, which will run in parallel with their other Gold Coast project Golden Age. 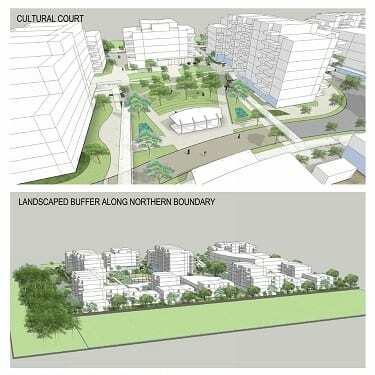 A key component of the role is to ensure the continued operations of the existing facility throughout the staged project. 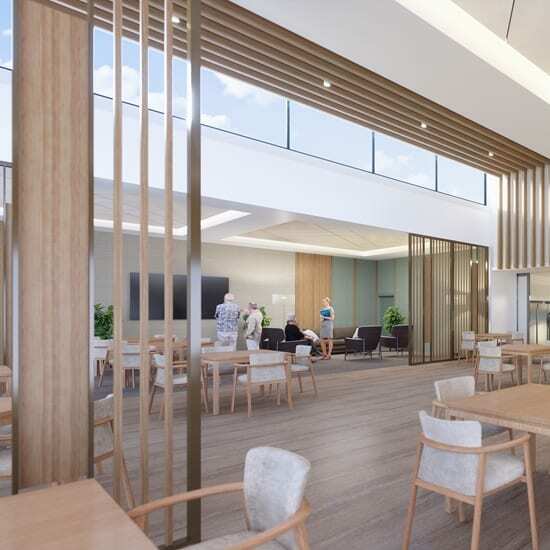 The masterplanned development by D&C Contractor McNab and Architects Deicke Richards, to be constructed over five Stages, will consist of a new 80-bed RAC building, 266 Independent Living Units, 24 Supported Living residences, Community Centre and an Allied Health and Retail precinct. 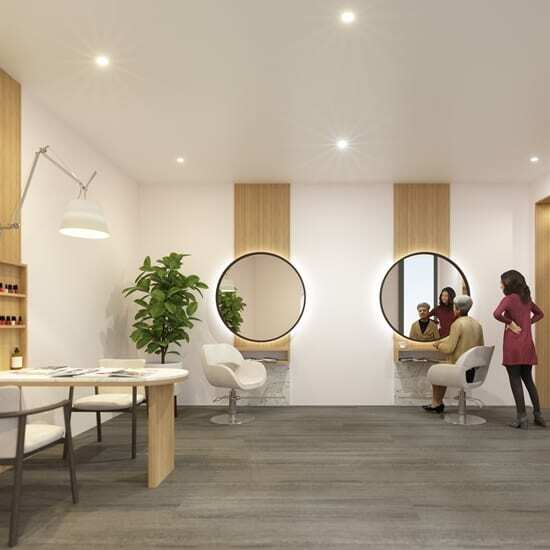 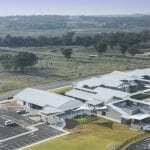 Stage One, to be delivered over the next two years, achieved a revised DA and construction commenced on site in September 2018, within 2 weeks of the approval. 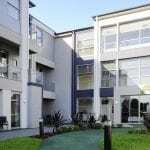 This stage will deliver 65 of the ILUs and the Resident Clubhouse.